space in their homes and gardens, not only to maximise their space but also add value to their lives & property. 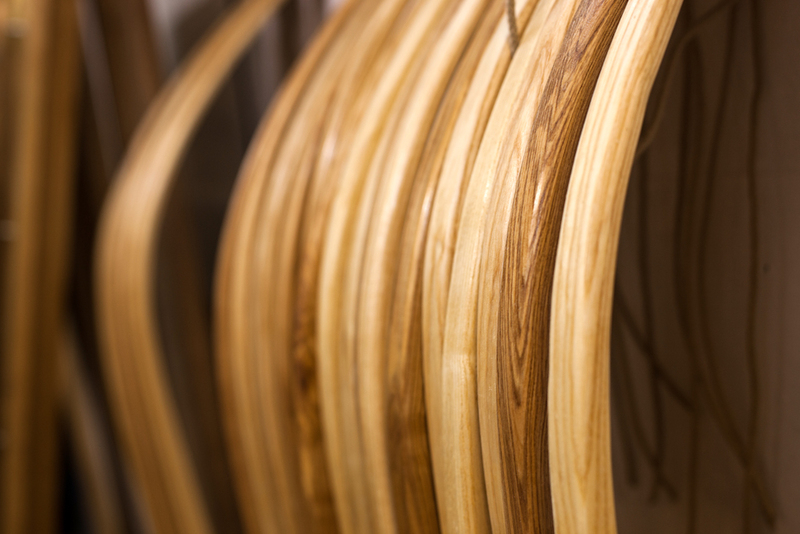 The number of ways in which a modern Yurt can be used is growing all the time – the only limit is your imagination! 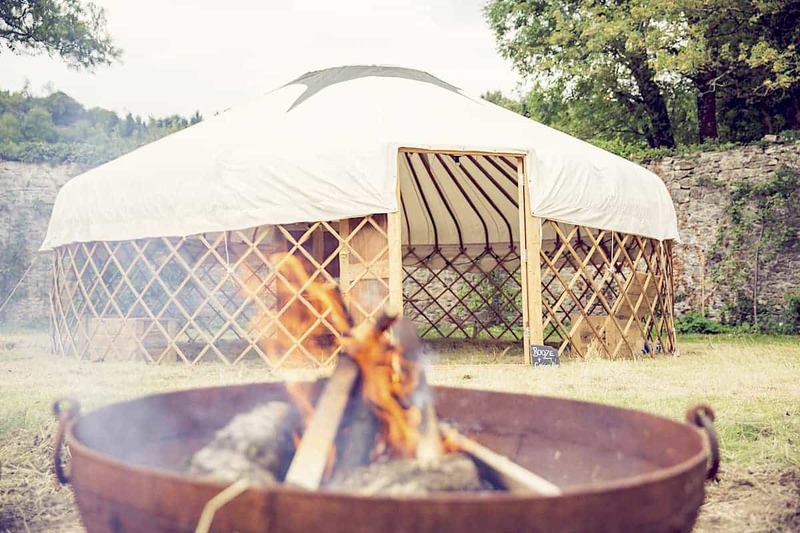 HOW WILL YOU YURT YOURS? 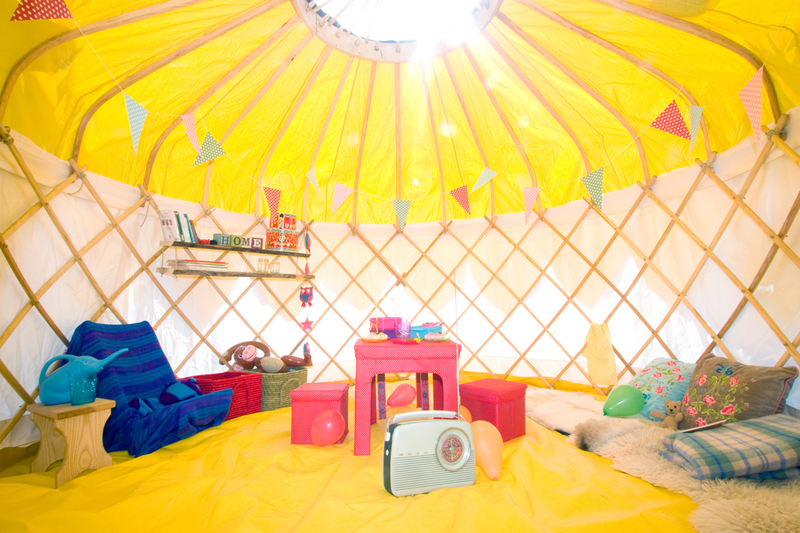 We have a range of Luxury Yurts that can be used in your garden or your estate. 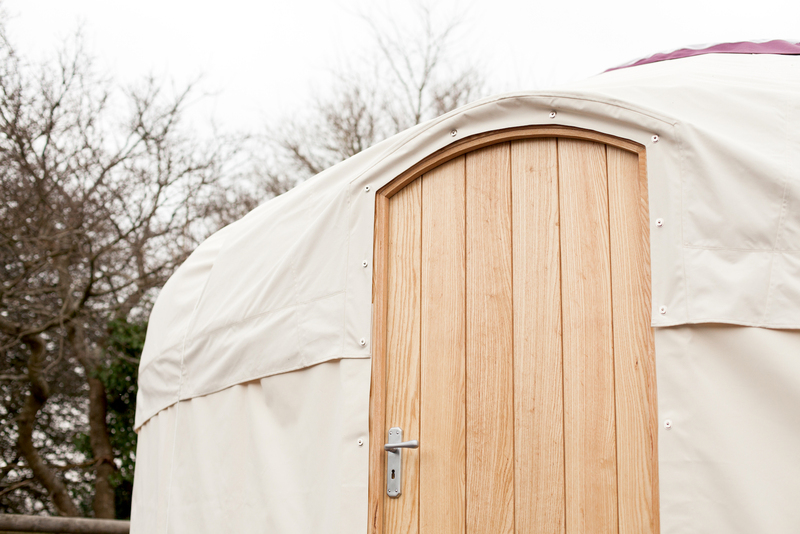 Speak to us about tailoring your Yurt to suit your individual needs. Our smaller Yurts can stand alone, and are also suitable for podding to create larger outdoor spaces for your activities. The only limit is your imagination. 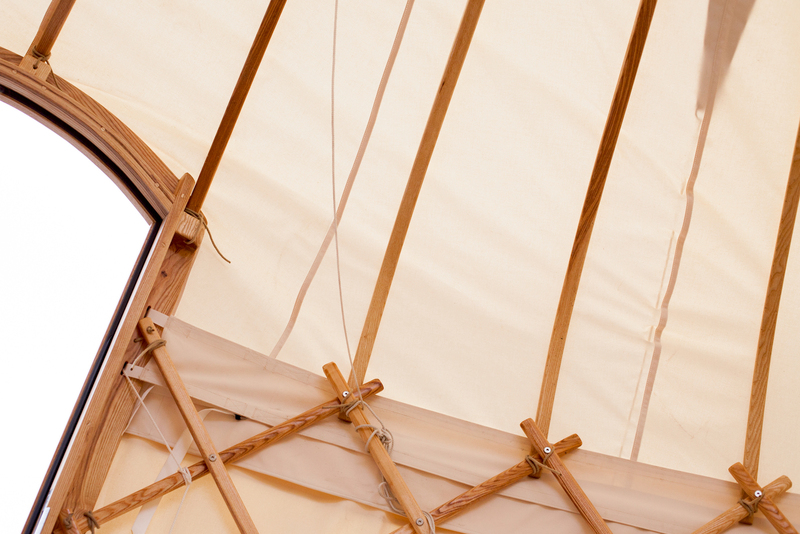 Our 14ft Yurts are ideally suited for creating an extra living space in your garden. A place to relax and enjoy the view, simply to read and enjoy the peace, to toast the sunset with friends, a spot of al fresco dining, making the most of those long summer days. 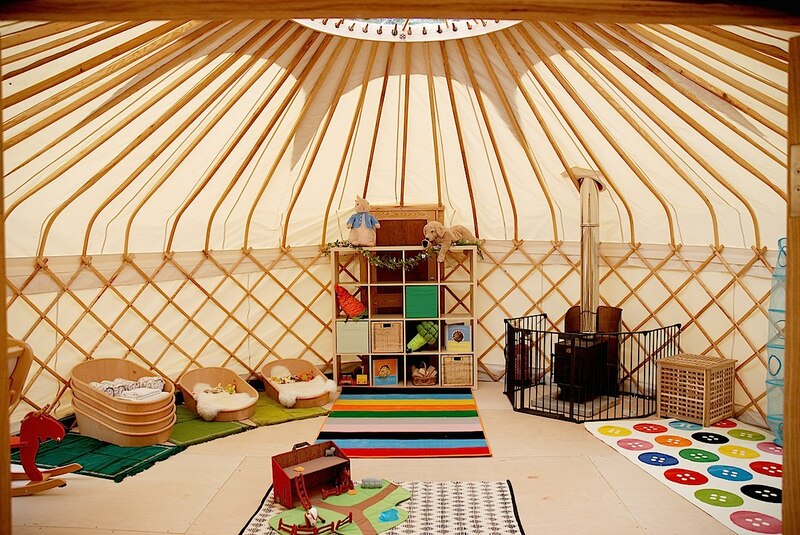 A Yurt playroom could be the ideal solution for a growing family – a safe space for the kids to let off some steam whilst you can relax and enjoy a clutter-free home. The need for an extra bedroom is the driving force behind many a house move, whether you have a growing family or require overnight guest accommodation from time to time. Our 18ft sleeps 4 comfortably and is our best selling yurt. 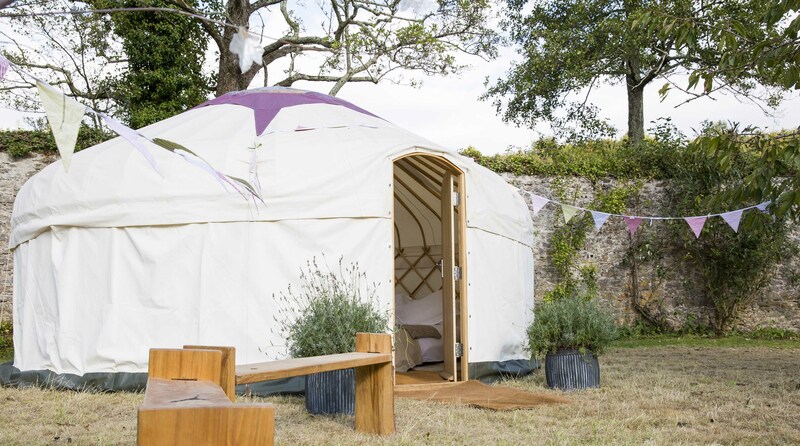 A Yurt is a cost-effective and super stylish way to expand the space in your home, giving you a secluded, calm, private and comfortable space. An ideal space for outdoor activities such as art classes, cookery courses and yoga retreats. 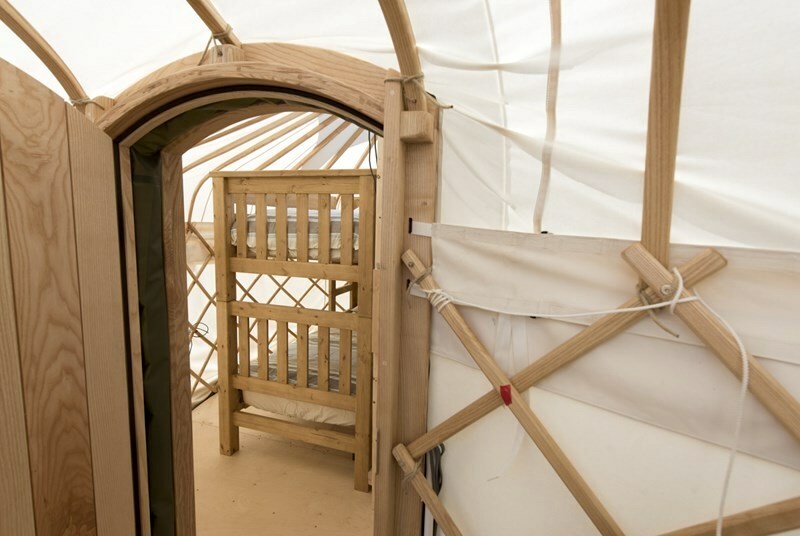 With our Yurt Pod technology, the design possibilities are endless! No longer do you need to buy the biggest yurt you can and try and fit everything into that one open space. 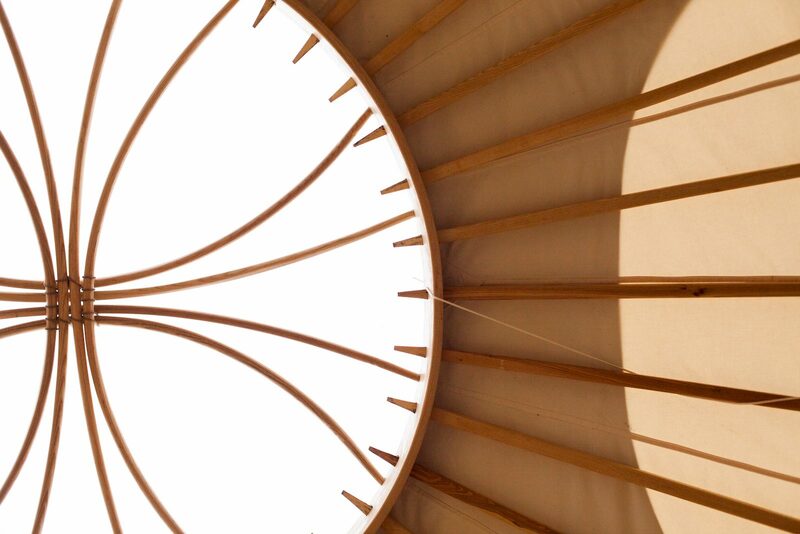 Instead, it‘s possible to have a modular space, still maintaining the flexibility of a yurt, allowing the creation of separate areas or a combined guest space by joining two of our Yurts together. 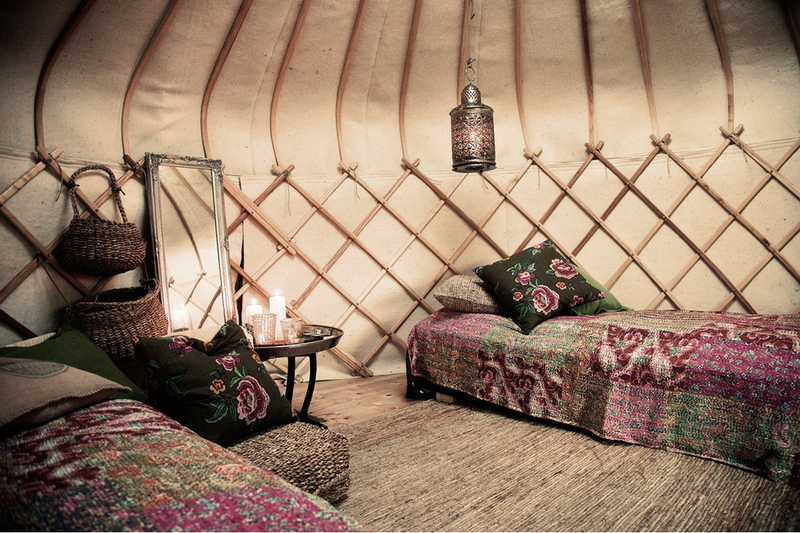 The beauty of a Yurt is in it’s portability. You can easily remove your podded Yurts at any time to use elsewhere, store them away, or with the smaller ones just pop them on a trailer and take them away for a family camping holiday!